Greeting Family; Observe-Orient-Decide-Act. Beloved in our last edition we discussed as Martial Artist ways in which to keep ourselves and our loved ones safe in the climate that exist today.The OODA Loop is a tried and proven way to insure those that we love and care about remain safe in their daily lives.We ask you to make sure this broadcast is not missed by you and those you love and care about. Join your host Soke Haisan Kaleak and his co-host Salim abdur Rashid Hanshi for this most important discussion. 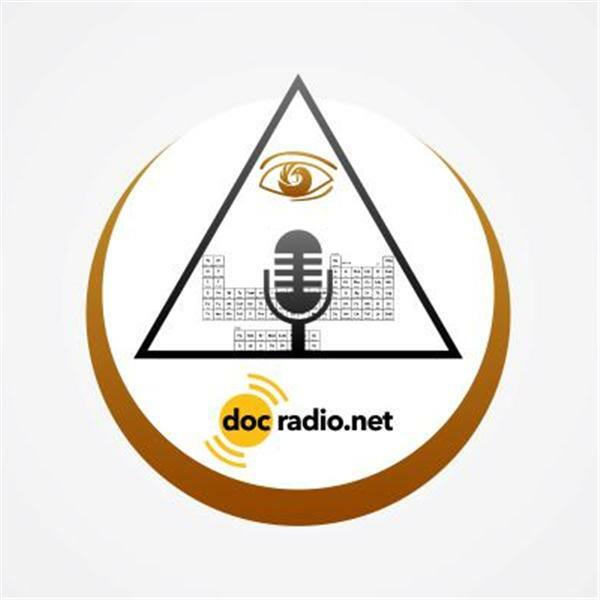 Listen Friday 11/25/16 at 8pm, find us @Docradio.net or by phone at (646) 716-6825. Most importantly remember it would not be family without YOU!